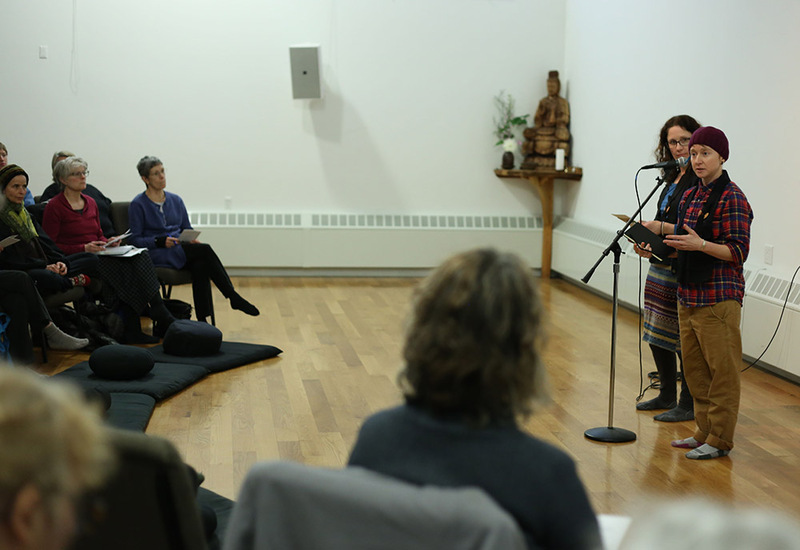 On Sunday, January 28, 2018 over 75 sangha members gathered to share and investigate ways to actively and intentionally channel our collective concern for our world into beneficial action. 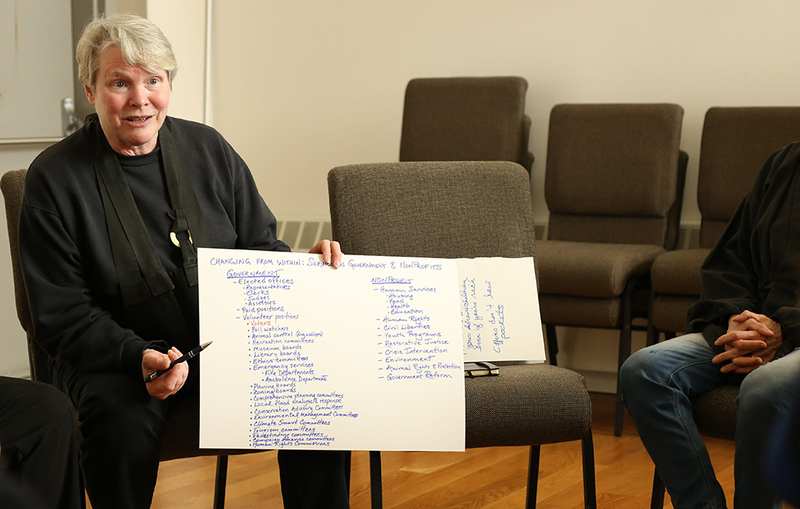 Next, the gathering opened up into seven smaller groups devoted to exploring topics in social action and interpersonal practices. 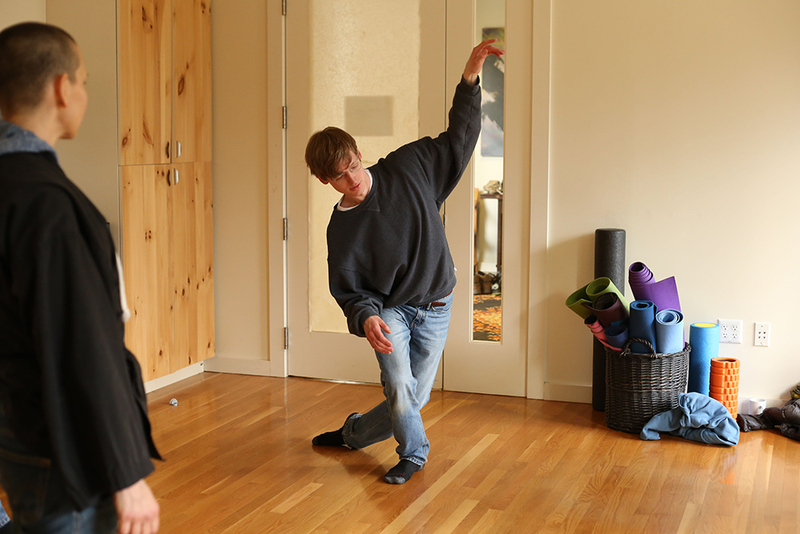 The groups ran for 20 minutes at a time, allowing each participant to explore three different areas over the course of the afternoon. 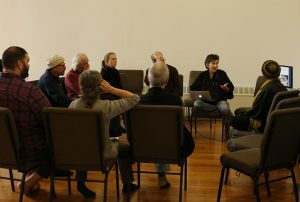 Topics included Criminal Justice Reform and the National Buddhist Prison Sangha, the Earth Initiative, Beyond Fear of Differences, Practicing Council, Civic Engagement, Somatics, and Improv Theater (see slideshow below). 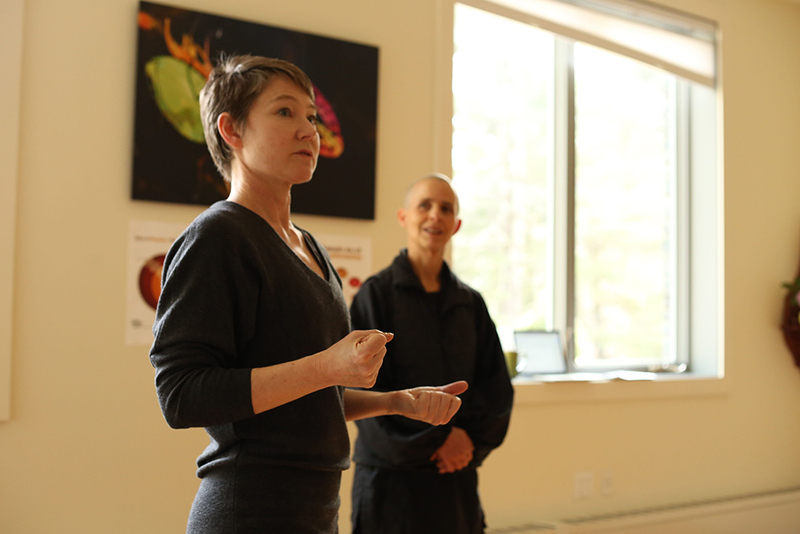 Participants listened as Shokan discussed his work with the National Buddhist Prison Sangha and Refuge Recovery. 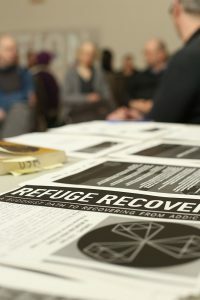 The sessions offered a taste of engaged social action activities and practices which are underway in the sangha, with the invitation for each of us to consider delving in deeper. 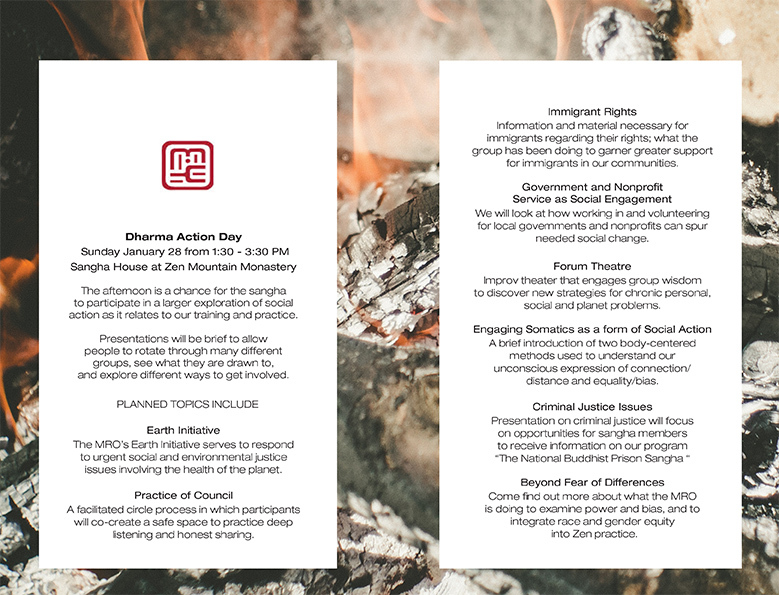 As individuals continue to explore these different ways of engaging right action in the world, studying these issues personally, we can learn from each other’s experiences, expanding our own boundaries. 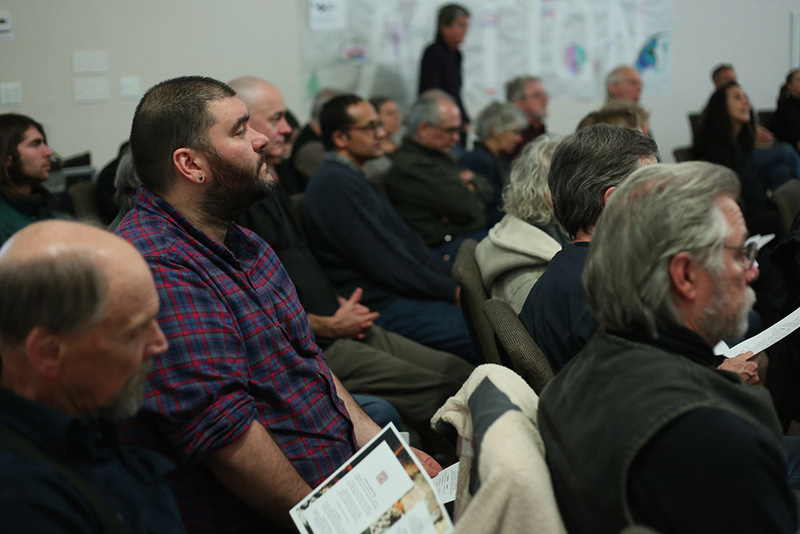 Many signed up to receive more information, including a forthcoming survey which will gather info on sangha members’ interests and needs around social justice activities and how they relate to our practice of the dharma. 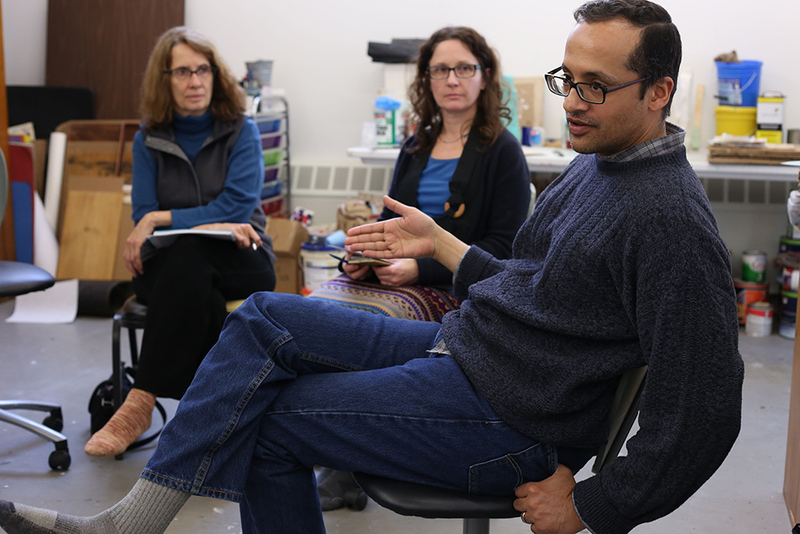 Taikyo shared a slideshow of the Earth Initiative’s history and discussed ways to reinvigorate the upstate EI contingent. 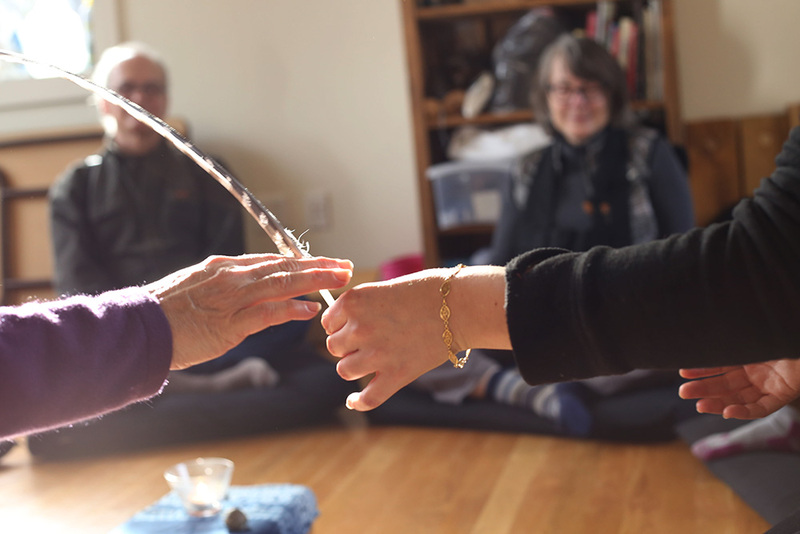 As a community, we have the means to support each other in extending lovingkindness and well-being with informed, intentional and sustaining engaged action. 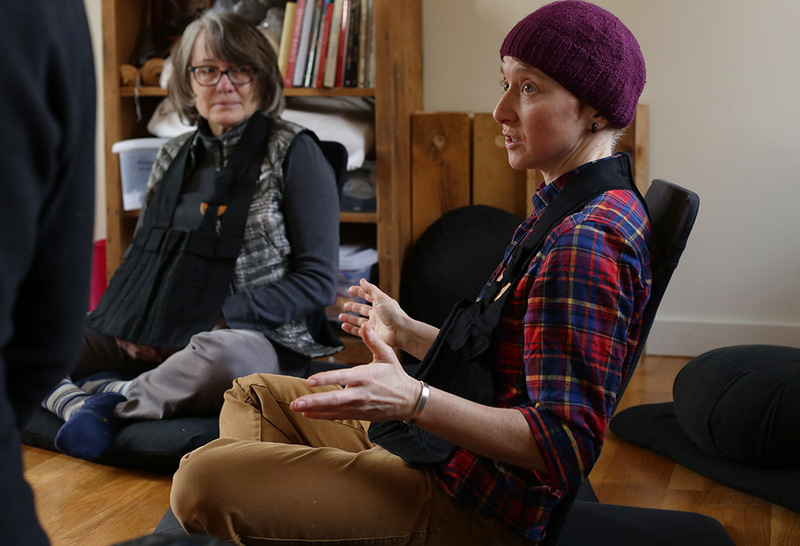 The upstate Dharma Action Day was a step towards building this collective strength and vibrancy. 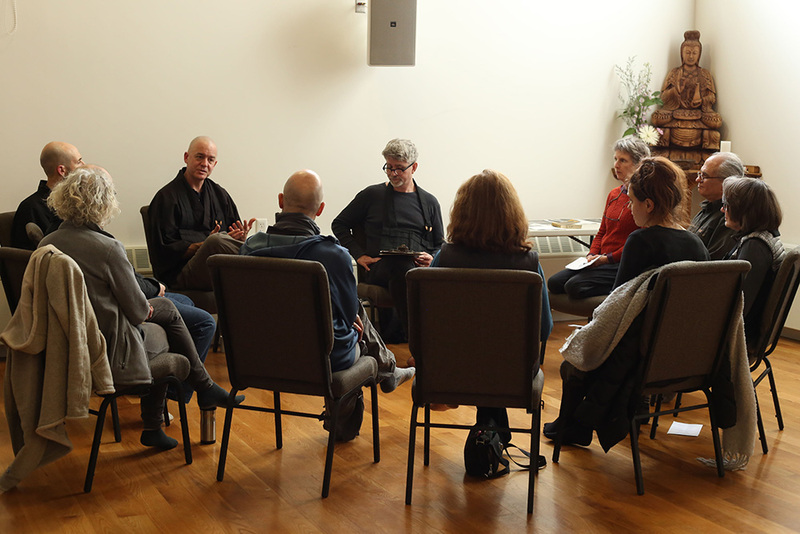 On February 25th, the Zen Center of NYC will host a similar program at 12:30pm, following the Sunday morning program. A heartfelt thank you to everyone who participated in and helped with planning these events! Please be on the lookout for more to come. Busan explores embodiment as a way to hold the energy of social engagement without getting mired in confusion and frustration.